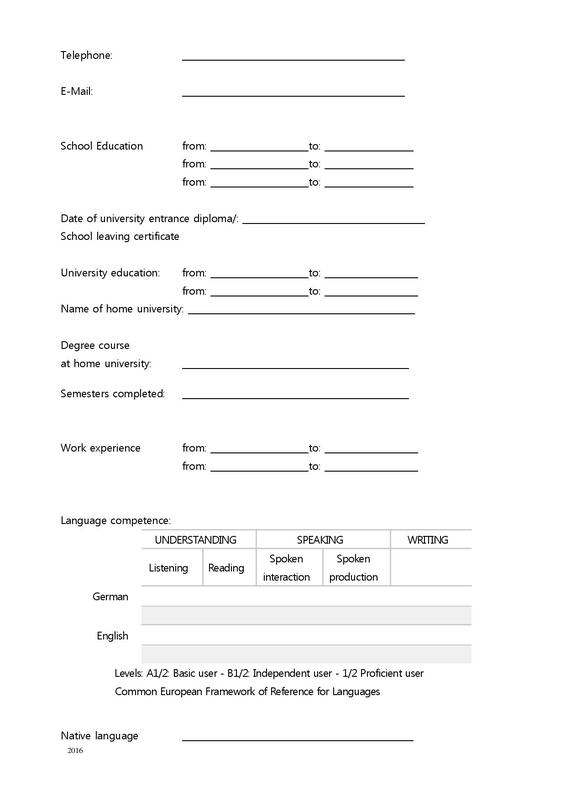 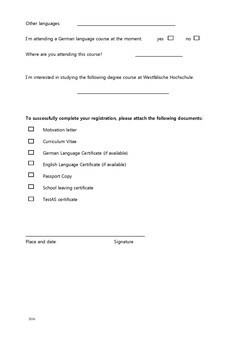 a certified translation of the mid-year certificate/transcript of records in German or English. 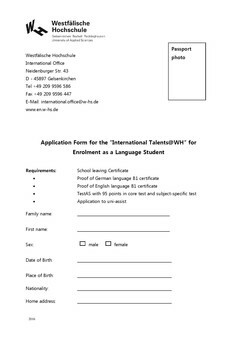 a reference of your German/English Teacher or Institute that shows your knowledge and level of the German/English language. 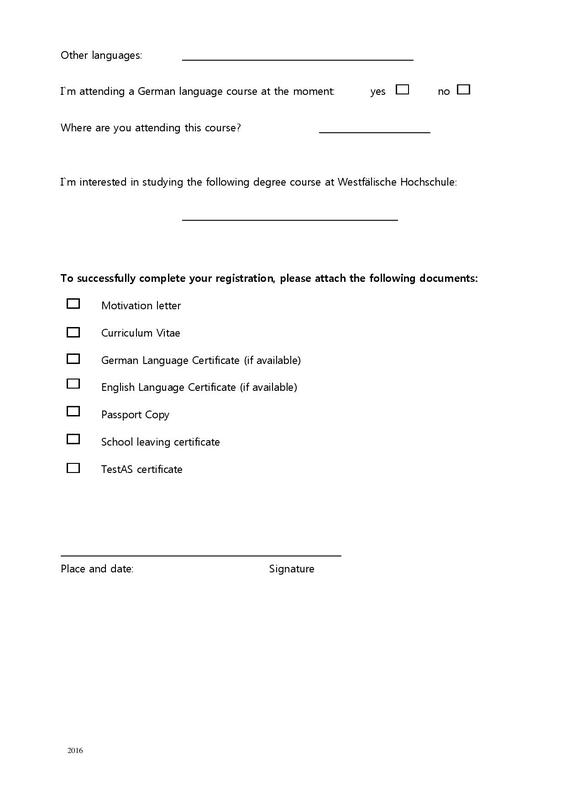 Before starting your first day at Westphalian University of Applied Sciences, only a few things have to be organised and send to us via email before your arrival in Germany. 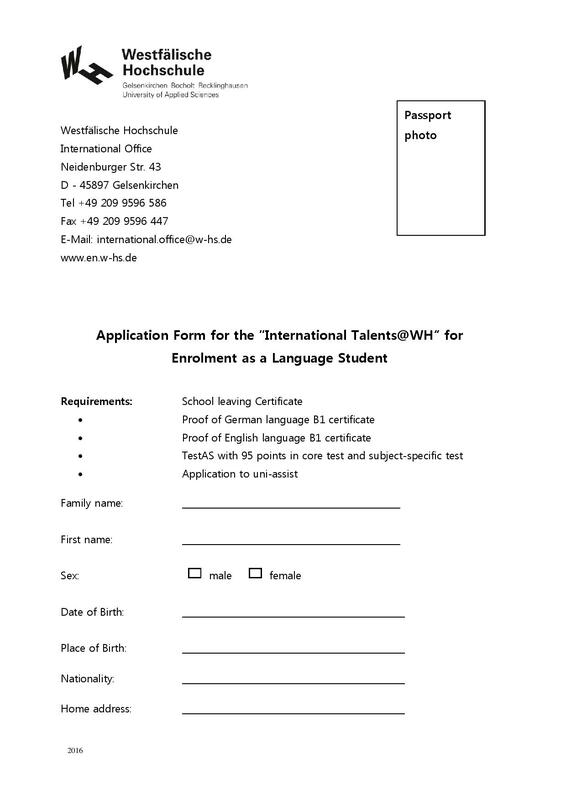 Please take into consideration that we need a certified copy of your original certificates plus a certified translation into the German or English language.